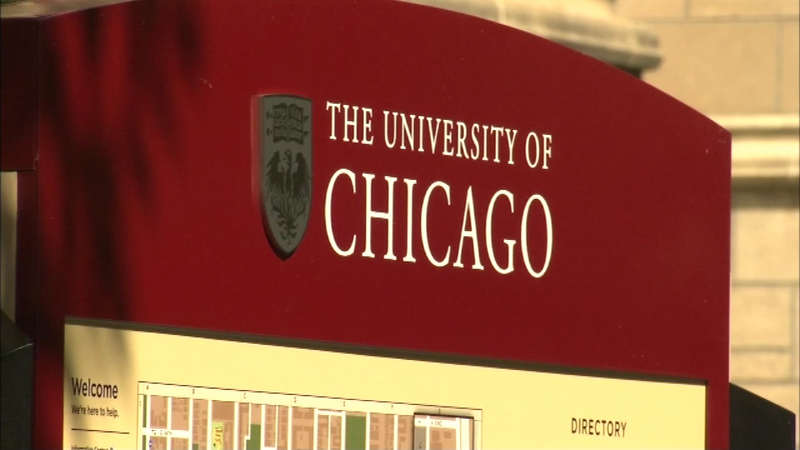 CHICAGO (WLS) -- Nurses at the University of Chicago voted to authorize a one-day strike. They hope it will put pressure on management as contract talks are set to restart. The union says the disagreement is over issues including staffing levels. A spokesperson has said the hospital is committed to reaching a fair deal.